State-of-the-art smart devices for massive rollout of complete AMI systems or interoperable upgrade and extension of existing ones. Advanced Head-End software for remote management and billing, and solutions for local reading and parameterization of AMI devices. 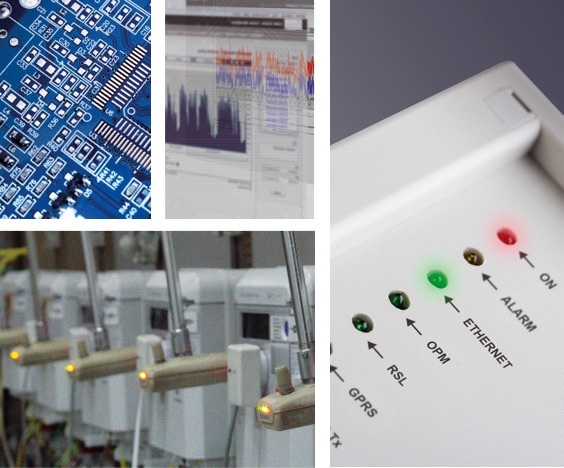 Tailor-made solutions, developed and manufactured by Meter&Control to meet specific requirements and challenges of our customers. In less than 10 years, Meter&Control has become the regional leader in smart energy management and a rising global contender in smart metering industry, which continues to thrive on latest technologies and to expand in the international markets. Our portfolio of smart energy management products and services provides utilities with hardware and data required to manage energy use, anticipate demand and achieve cost-efficient, low-loss operation. It also helps end consumers to act more sustainably. Responding to current and future needs of utilities and consumers for efficient energy management, we have hands-on experience in various topologies of electricity networks and different deployments of solution topologies, seamless integration with different IT systems and AMI devices of other manufacturers, as well as in development and adaption of smart meters to specific requirements of power distribution companies.